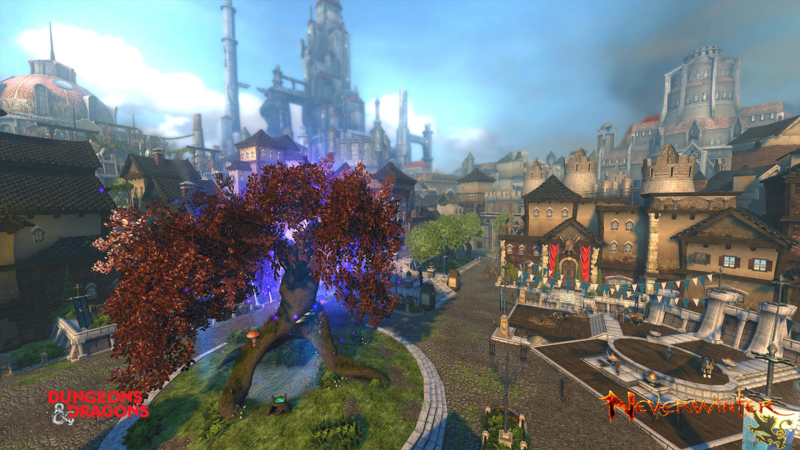 Taking on a review of a title the size and scope of Cryptic Studio’s Neverwinter is a daunting process, to put it mildly. 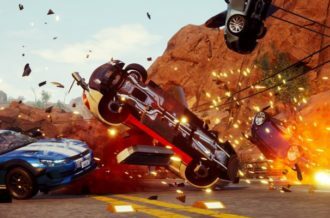 The thing is just gigantic; going in fresh with the PlayStation 4 release, one that has reams of expansion content baked in with further quarterly updates on the horizon, can cause one tasked with rendering a verdict to break into a cold sweat. This is not a complaint, as the time spent in the Perfect World Entertainment juggernaut was a joy. Instead, it is an explanation of the base rules I set for completing this, something that should be known before venturing further in the grit of the opinions expressed. First, the time limit was set to two weeks. At that point, the pot is either to be filled or vacated. Second, no money could be spent on the free to play title. Yes, I did accept a code for early access that included other keys and goodies. These were ignored to judge the game based purely on the merits of what is on offer for free. They will be collected and used once this review is finalized. The story surrounding this MMO set in the Forgotten Realms world of Dungeons & Dragons centers around the player character. Waking up upon a detritus covered shore after surviving a shipwreck, the player is greeted and pointed to some armor and a place to rest. Arriving at camp not one minute after awaking from an ordeal, the severely concussed hero is ordered to take part in battles and rescue missions. This leads into an extended tutorial sequence that culminates in a battle against a hulking creature and directions to report the conflict to a Sergeant at the Protector’s Enclave. From there, the dominoes fall with each completed request leading into the next fairly naturally, until one looks back at where it all begins, wondering how the plot went from recovering a stolen crown all the way to (spoiler redacted). The mission structure is reasonably varied. 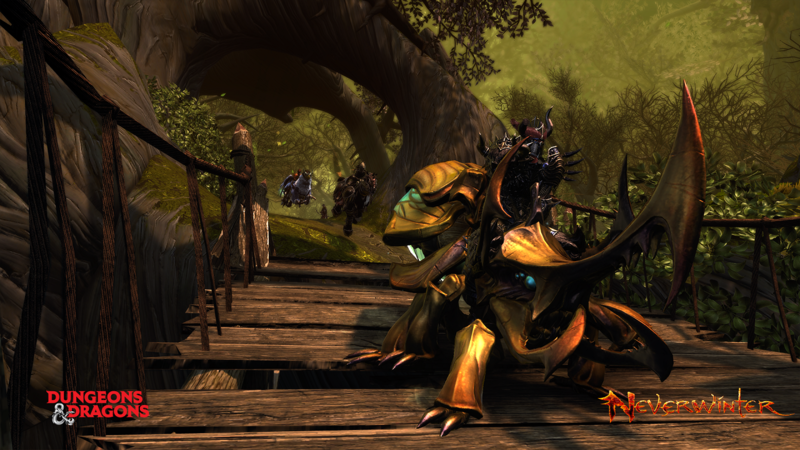 Being an MMORPG, there are plenty of fetch and kill quests to undertake and raids to conduct. There are other unique tasks that rear their head, but this makes up the bulk of the experience. Where this can get rote and dull in a lesser designed genre entry, Cryptic Studios worked hard to keep the encounters interesting. Even something as simple as approaching treasure to find an ogre waiting in the wings can add a tension to exploring the overworld, while the raids can easily find the player surrounded, fighting for life, and yet still be fair. Part of what makes the design work is the combat system. 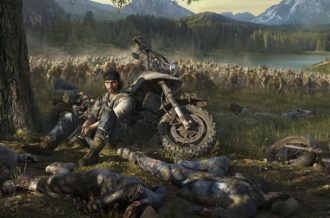 A mixture of classic MMO structure, with cool down meters and what not, and a faster action focused pace makes this so much more tenable to both genre die-hards and action fans trying the genre for the first time. In battle, players must constantly be aware of what the enemy is about to do. There are tell tale wind ups for a strong close strike, and red markers on the ground for other types of pending attacks. The player can move, hit back, or use a special to interrupt. This causes even normal battles to feel like one of the specialized boss fights that people got so eager about back in the Burning Legion days of World of Warcraft. 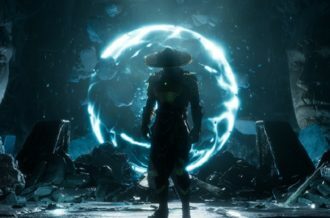 Still, it’s not heavily based on reflexes, so players more interested in stat and character building won’t be overwhelmed. This also helps the PvP to standout. Now, admittedly, MMORPG style PvP is an entirely different type of combat style than other dedicated action games. 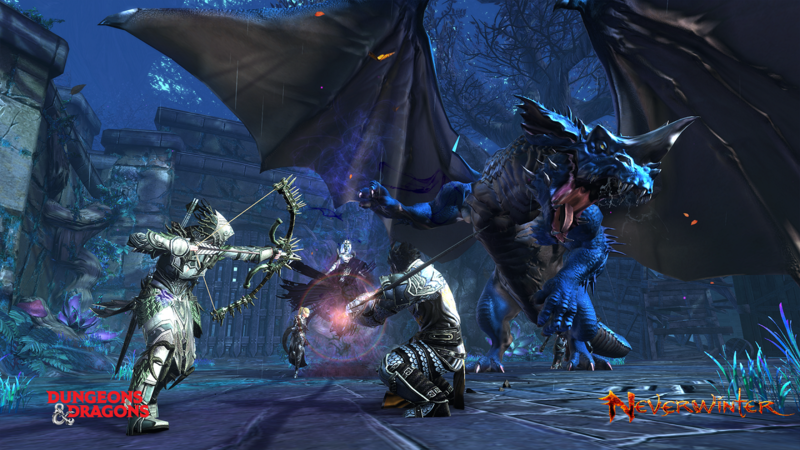 The battle systems used in Neverwinter help bridge the gap, but it is still an MMORPG style of battle. On a personal level, this doesn’t set me into a hot sweat. On the other hand, many people love this type of competition in a game, and Neverwinter does it well. The battles were intense, with specific choke points and plenty of opportunities for “play of the game” style moments through teamwork or an astute player noticing an opening in the opposing team’s defense to exploit. The most important thing to say is this: it is well balanced. Again, with the self imposed “be cheap” rule in place, I faced off against teams of opponents that have obviously spent some dough. They were crushed. As great as this game is, there are a couple of issues that should be addressed. First, meeting up with a friend is a pain in the neck. By design, these meetings usually occur in the Protector’s Enclave early on. Each instance can only hold forty-five people. and they fill up quick. So, when trying to create a party, instead of the game automatically transferring all of the players to an instance with enough slots open, players must manually search the instance list, choose one, and get everyone there before it fills out. An MMO like this should really have a better solution in place. The second niggling issue would be the multitudes of currency. This probably isn’t an issue for players who have been in since the PC launch of the title, as it seems like the type of thing that was added over time. There are so many different events and shops where players can earn and spend various currencies. Bars, insignias, varying coins can all be earned and used. This can get frustrating for new players as so many of these shops have cool items in stock with very little instruction as to how to earn the gilded road apples required to purchase them. There are plenty of wikis out there to help, at least. 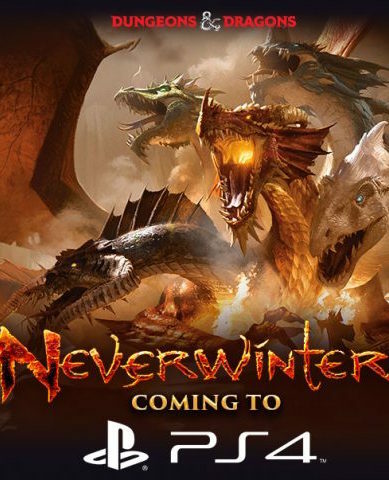 Even with two weeks of play under my belt, I feel like I have probably completed one half of one percent of what the current iteration of Neverwinter has to offer. 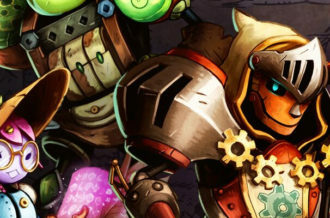 For no cost (not even a PlayStation Plus subscription is required), players can jump in and play one of the best MMORPGs available on the market at any price point today. For some people, the heavier focus on keeping the pace of the game moving will be enough. Heck, the player can be on a mount less than an hour after starting, which goes miles beyond what the competition does, and that alone goes a long way to make for a speedier, but still rewarding experience. While there are plenty of opportunities to purchase things with real world cash, it’s never required. This alone makes me willing to throw in more, just to look shiny in a game that has me addicted.